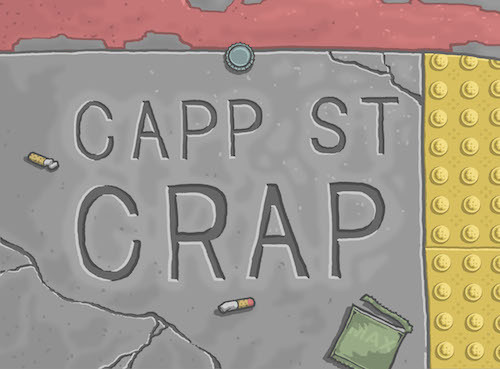 No trick, a Capp street artist’s space is planning a massive treat this Halloween – and needs your help pulling it off. 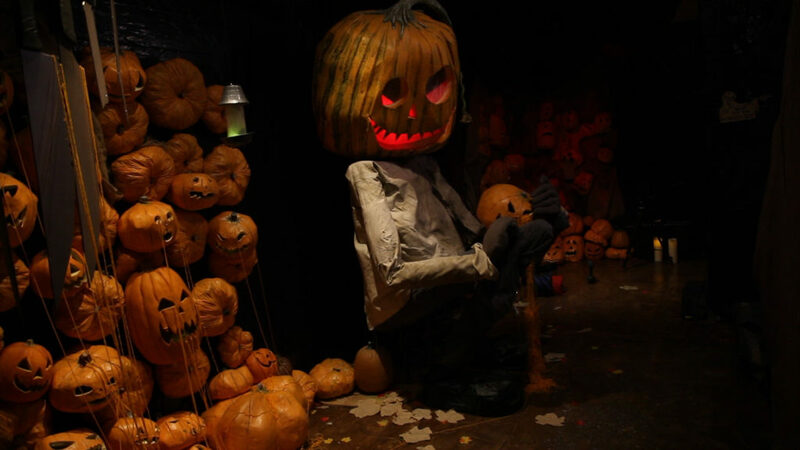 The Secret Alley and its gallery neighbor, The Galallery, have launched an online campaign to raise $7,000 to build what they describe as their most ambitious Halloween installation to date. Organizers are reluctant to give away too many details but say it will be immersive and include animatronic special effects and animated projections. As part of their online campaign, The Secret Alley and The Galallery are offering rewards, like tickets and gifts, in exchange for donations. Shy on funds? You can also volunteer your skills or time. Read more about it here. This entry was posted in Art and literature and tagged in capp street, galallery, Halloween, secret alley.